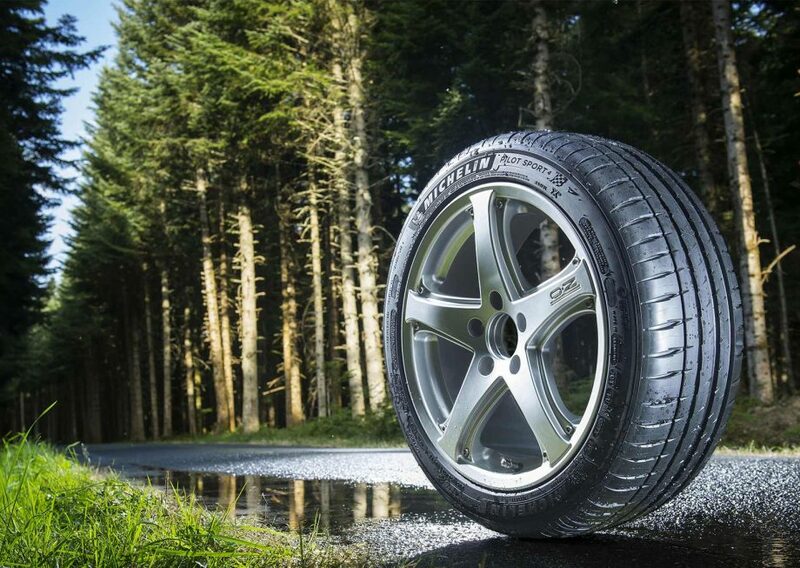 Michelin is committed to bringing its customers — individuals and professionals alike — tires that maintain their original grip and handling performance, no matter how many kilometers they have driven. 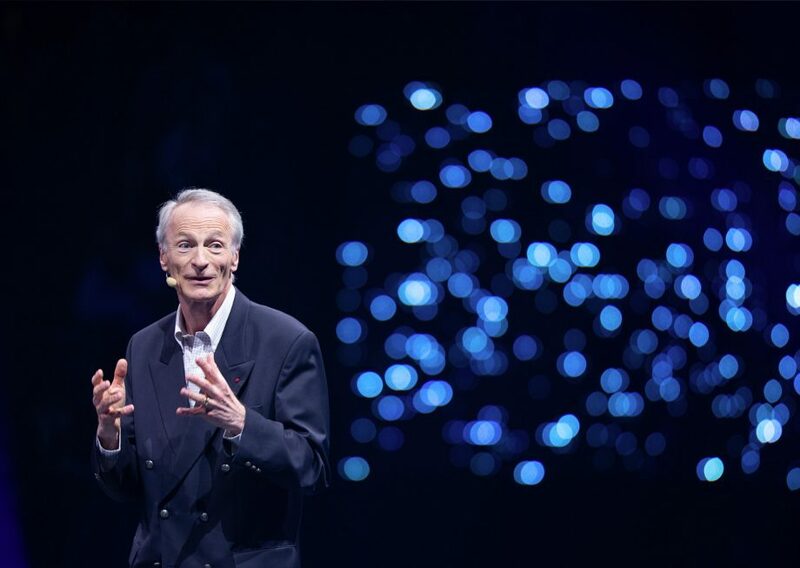 Michelin's commitment to sustainable development and mobility is embodied by Movin'On, an ecosystem that includes a laboratory and a global summit. 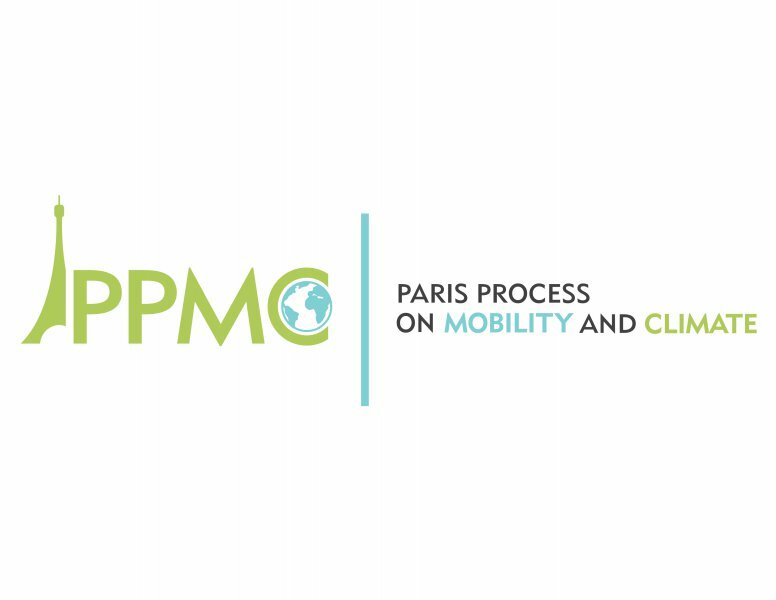 In 2018, Michelin continued and intensified its commitment to sustainable mobility at the international level, particularly in the Paris Process on Mobility and Climate (PPMC), the coalition of non-state actors in transport established at COP 21. 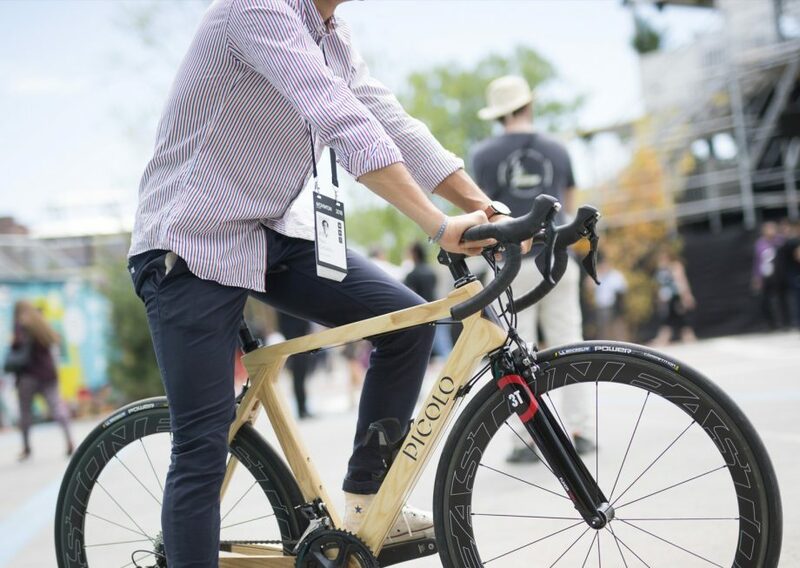 Transportation currently generates close to a quarter of energy-related CO2 emissions and 15 to 17 percent of all emissions linked to human activity. And if nothing changes, those emissions could double by 2050. That means cooperation between state and non-state actors is essential. 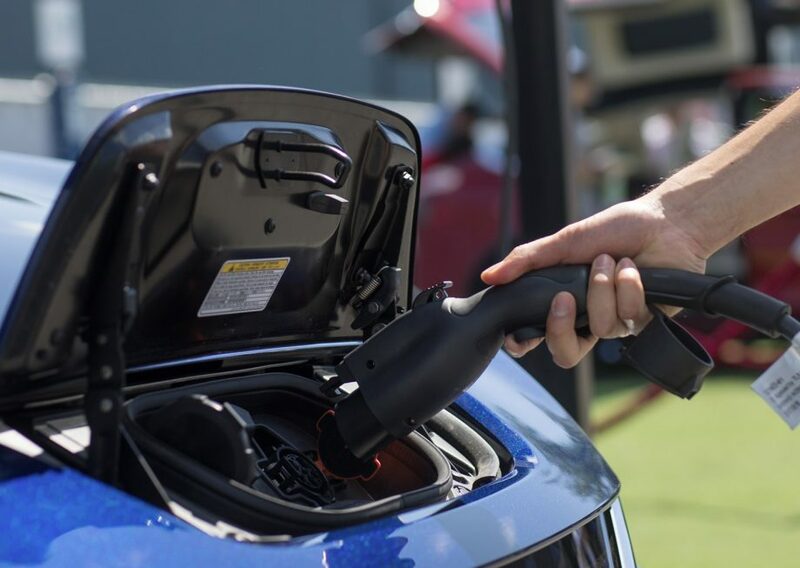 Hydrogen-powered fuel cells can unleash the mass-market potential of electric vehicles by increasing their range. 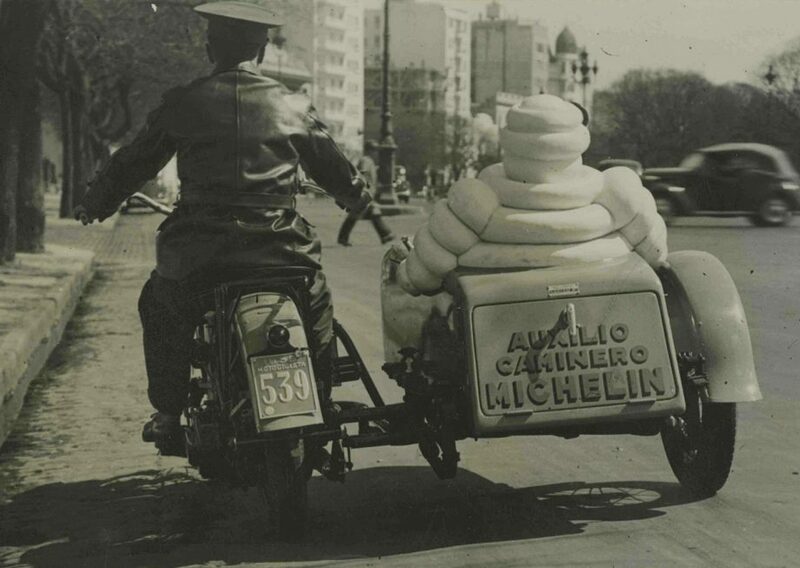 Michelin has been supporting this technology, which is now mature, since its earliest phases. 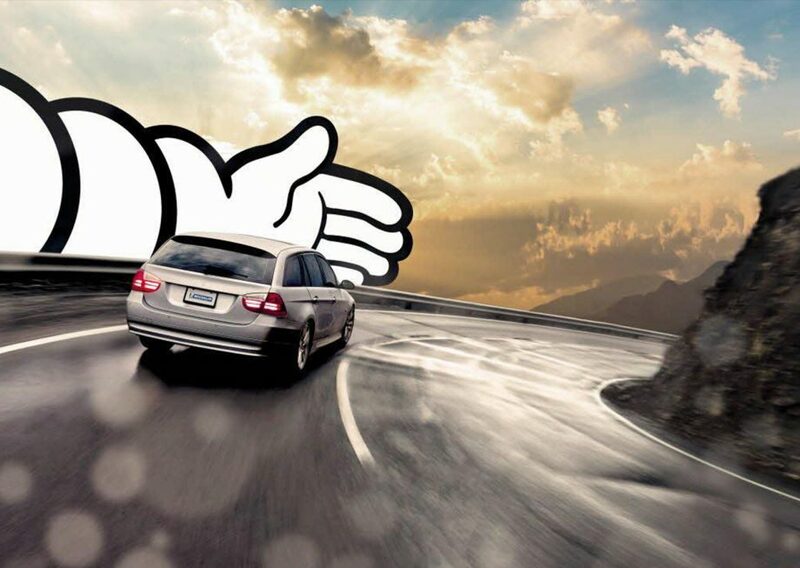 Michelin is fully committed to road accident prevention efforts. That’s why the Group raises awareness of best practices in road safety among policymakers and populations. Michelin’s commitment to developing new, more sustainable forms of mobility is embodied by all the products and services it offers its customers.